There are a lot of vacation destinations around the world that are best visited for a few days or a week at a time. In Miami, Fla., however, a lot of travelers like to stick around for a little while longer. There just aren’t too many places in the U.S. that offer the same blend of city life and an almost-tropical beachside atmosphere. 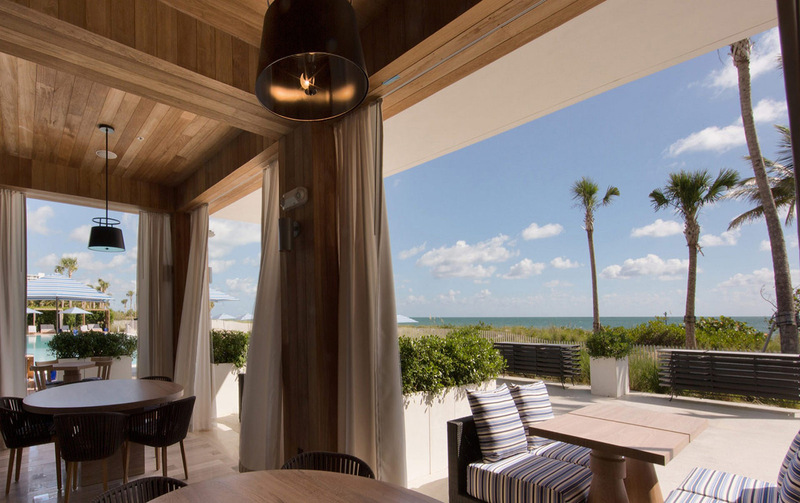 Throw in the fact that Miami is wonderfully warm during what are ordinarily the colder months of the year, and it makes for a great spot not just for the occasional trip, but to maintain a vacation home. That’s not an inexpensive option, mind you, but if it’s appealing to you, here’s a look at five outstanding places to consider snatching up a vacation residence at. Recognized as a very pricey and luxurious establishment, Faena House is only for the most enthusiastic luxury travelers who have more than a few extra dollars to play with. 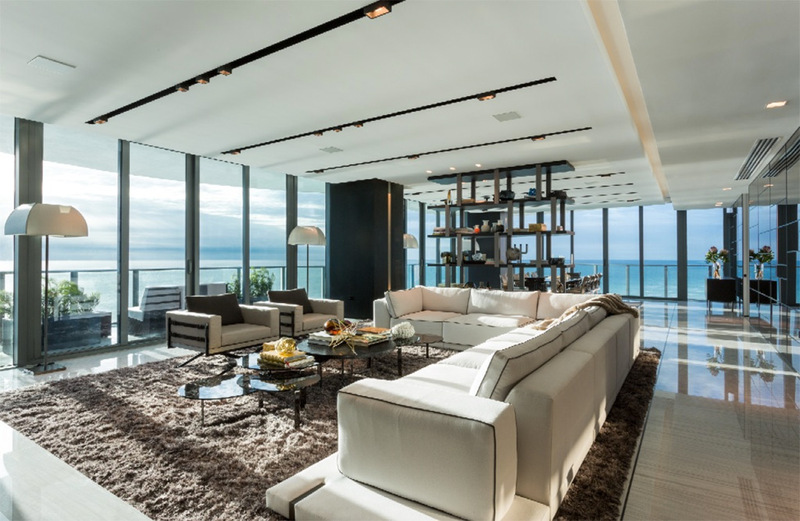 Located right on Miami Beach, it’s been dubbed the locale’s clubhouse for the super-rich, and just in 2015, its sensationally extravagant penthouse sold for a record-breaking $60 million. It’s simply the height of luxury, as emphasized dramatically by the gold-coated wooly mammoth skeleton that serves as a decoration in between the back of the building and the beach. Located at Coconut Grove, this three-tower masterpiece is a sight to behold. However, it’s technically still under construction. This is a great option to consider for anyone who would like to try something new and get out ahead of the pack, as it’s all but sure to become one of Miami’s more desirable condo options. 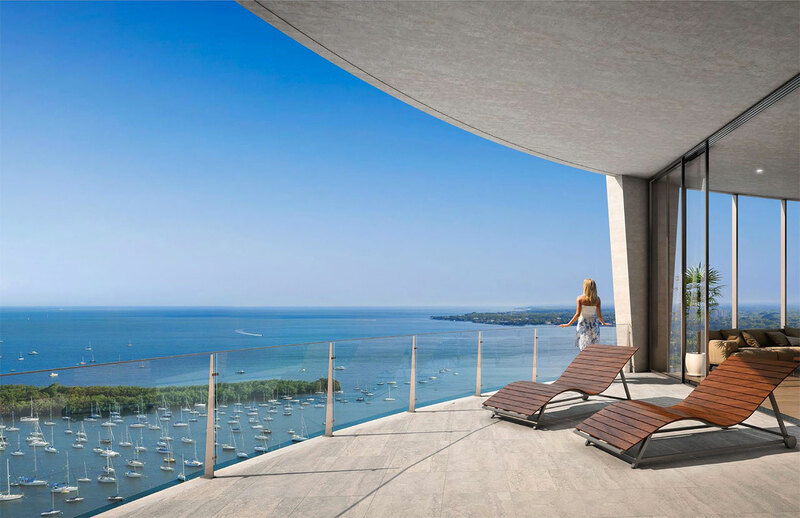 Its views over Biscayne Bay will be unrivaled by anything in the area, and all the traditional luxury amenities will be in place. This is a terrific option for those who are looking for high-end luxury but aren’t tempted by the extreme prices of, say, Faena House. Appearing toward the end of a list of the most expensive luxury condos in Miami, Portofino Tower is located on Miami Beach and is one of the few legitimate skyscrapers in the area. It’s a block or so back from the beach, but there’s really nothing in that actual space, so it still feels as if it’s on the water. 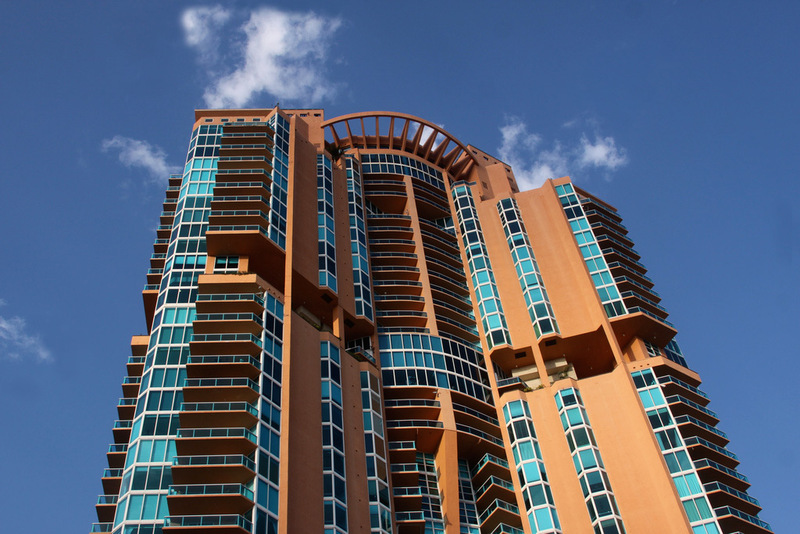 Like many other luxury buildings in the area, Portofino Tower has also hosted its share of celebrities—among them actor Donald Sutherland and tennis star Anna Kournikova. Technically located at Key Biscayne, Oceana is ever-so-slightly off the beaten path for a luxury condo building in Miami. It’s also not a high-rise, though it is one of the newest and most beautiful structures at Key Biscayne. With only a gorgeous pool area separating the condos from the white sands, it presents a postcard-quality image. And because it’s slightly removed from the more active portions of Miami’s beach areas, it feels more intimate than many of its counterparts. A tall, narrow building on Sunny Isles Beach, Regalia Miami is a stunning structure. It’s built with rounded balconies on each floor, organized in slightly different shapes all the way up so as to give the impression that the building is weaving back and forth. And the inside, as with the rest of these condo options, represents the height of luxury. Showcasing the very best space available, Regalia’s “Beach House” penthouse recently hit the market at $35 million.